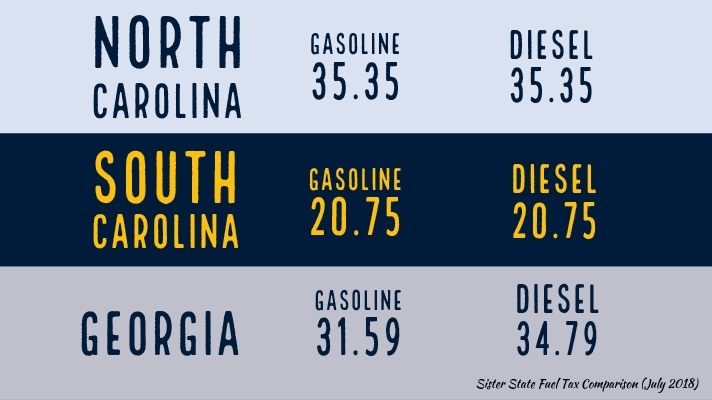 Beginning Sunday, July 1, South Carolina’s fuel tax will increase two cents per gallon, brining the statewide total to 20.75 cents per gallon. The revenue generated from this increase goes directly to the Infrastructure Maintenance Trust Fund to be used on the repairs to existing roads and bridges across the state. Despite the increase, our gas receipts will still be among the cheapest in the nation. For example, here’s how much you would be paying in state taxes/fees to fill up in our sister states. 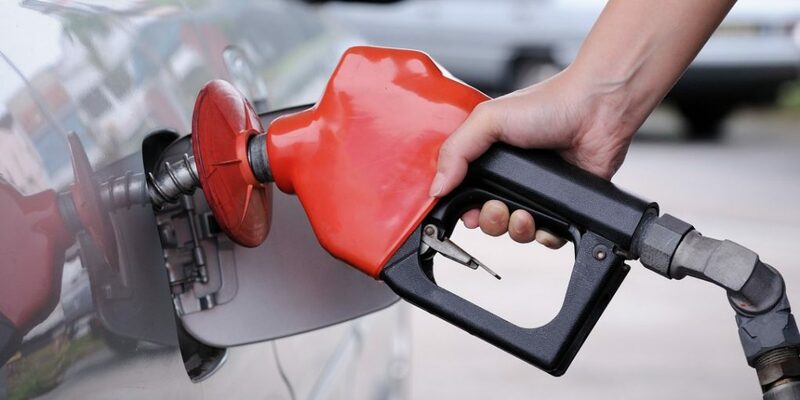 South Carolina taxpayers are eligible for an income tax credit to offset the increase in the motor fuel user fee. The SC Department of Revenue’s website offers more information on eligibility and how to claim this tax credit.